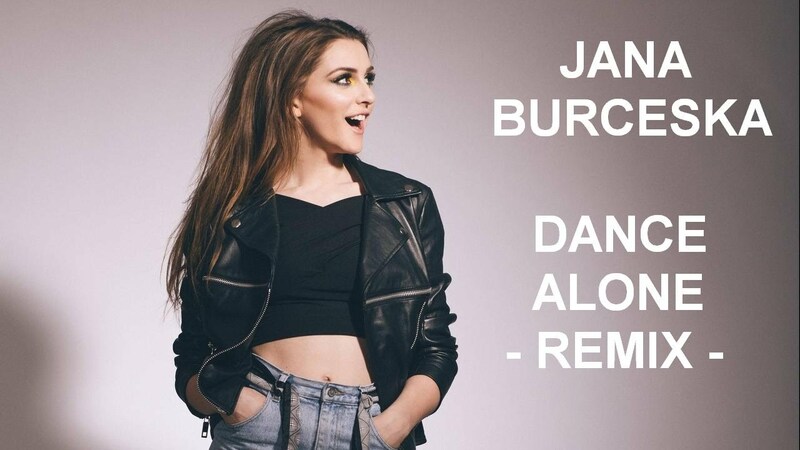 Jana Burceska was chosen internally by her country, Macedonia, to represent them on the Eurovision Song Contest 2017. They only passed once to the final of the contest in the last 10 years, so this year they will try all their possible. Good look to Jana Burceska!